Facing criminal or DUI charges can be frightening and serious, which is why finding the best possible representation is critical. 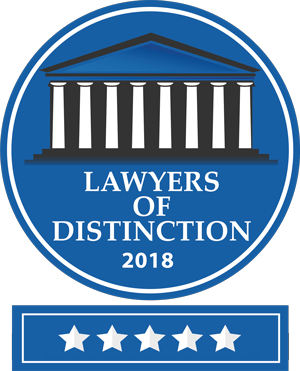 At the Los Angeles Criminal and DUI Defense Firm, our motto of providing experienced, effective and trustworthy representation has earned us a reputation as one of the top criminal and DUI defense law firms throughout Los Angeles County and Southern California. The attorneys at the Los Angeles Criminal and DUI Defense Firm have over a decade of combined experience practicing law. Our law firm is exclusive to the practice of criminal and DUI defense work and our attorneys have successfully worked on, negotiated and litigated thousands of criminal and DUI cases in each courthouse throughout Los Angeles County. Criminal and DUI cases are not cut and dry. There are many factors that ultimately decide the outcome of a case. Some of the biggest factors include: the specific courthouse your case is out of, the prosecutor and judge presiding over your case, and the type of representation your attorney provides. As a veteran criminal and DUI defense attorney in Los Angeles, our Senior Attorney of Counsel, Lonnie McDowell, has spent the last decade successfully litigating cases in each courthouse throughout Los Angeles County and in front of the same prosecutor and judge presiding over your case. 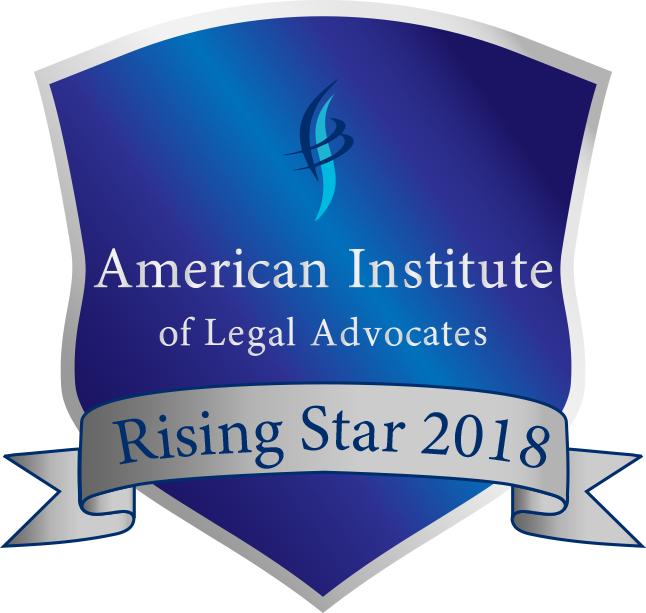 This type of experience has proven to be valuable and has earned the Los Angeles Criminal and DUI Defense Firm a reputation as one of the best criminal and DUI defense law firms in Los Angeles County. The attorney representing you can have all the experience in the world, but what good is that experience if the attorney's representation isn't effective? Criminal and DUI defense attorneys are often jaded by the system and lack the desire to put in the time and effort that is required to effectively represent clients. 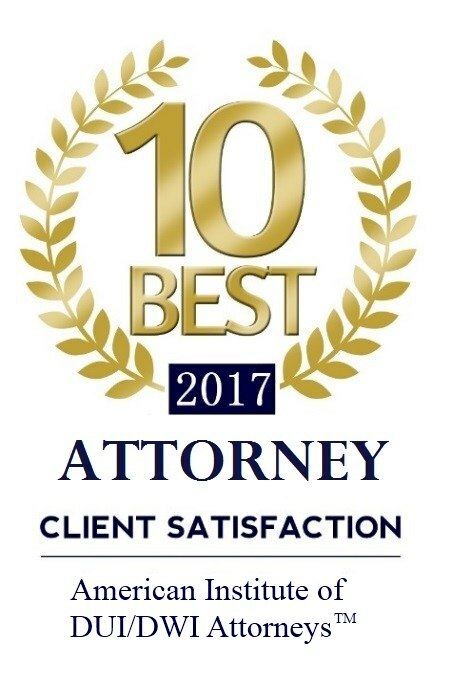 At the Los Angeles Criminal and DUI Defense Firm, we pride ourselves in effective representation, which is driven by our client-centered approach to handling cases, tired-less work ethic, willingness to fight to obtain just results for our clients, and our overall passion towards criminal and DUI defense work. Our law firms track record of providing effective representation has consistently led to successful results and satisfied clients. The consequences of a criminal or DUI conviction can have a serious impact on ones future. This is why finding an attorney who is trustworthy is perhaps the most critical factor when fighting criminal or DUI defense charges. 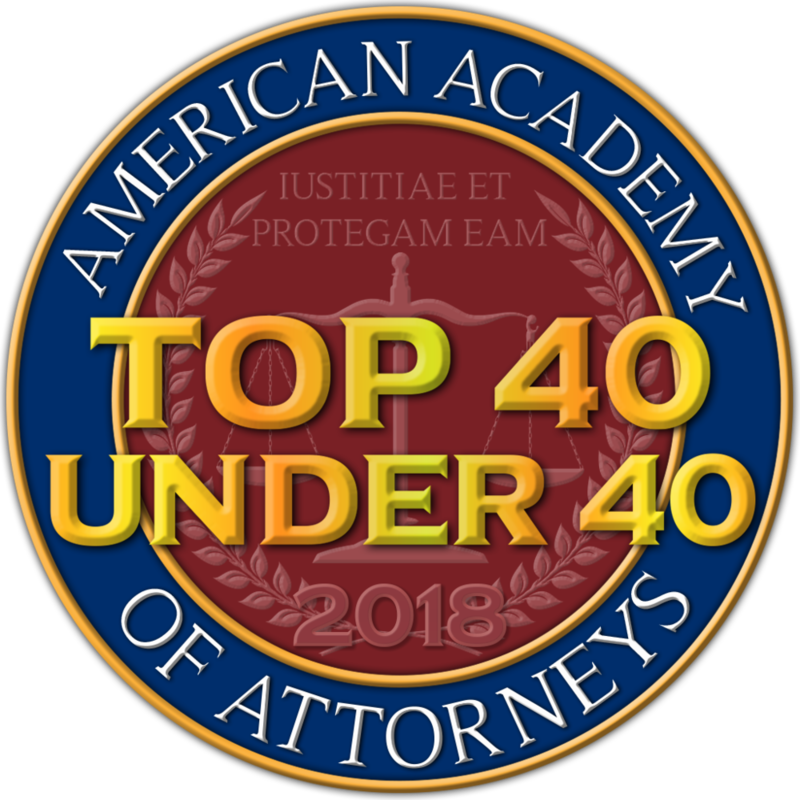 We often hear stories of individuals who were "sold" on promises and guarantees upon meeting their attorney, but ultimately ended up dissatisfied and disgruntled with their attorney at the completion of their case. The Los Angeles Criminal and DUI Defense was built on honesty, integrity and trustworthiness. No gimmicks, no phony sales-pitch, and no promises and guarantees just to convince you to retain our law firm. We firmly believe that a establishing a trustworthy relationship with our clients is the foundation to our success as a law firm and our client's satisfaction upon the completion of their case. Use the form below to contact us regarding your legal enquiry. Please be as detailed as possible. To help us best service your enquiry, please provide us with as much details as possible. You may also email or call us to speak with one of our attorney's or to schedule a free consultation.